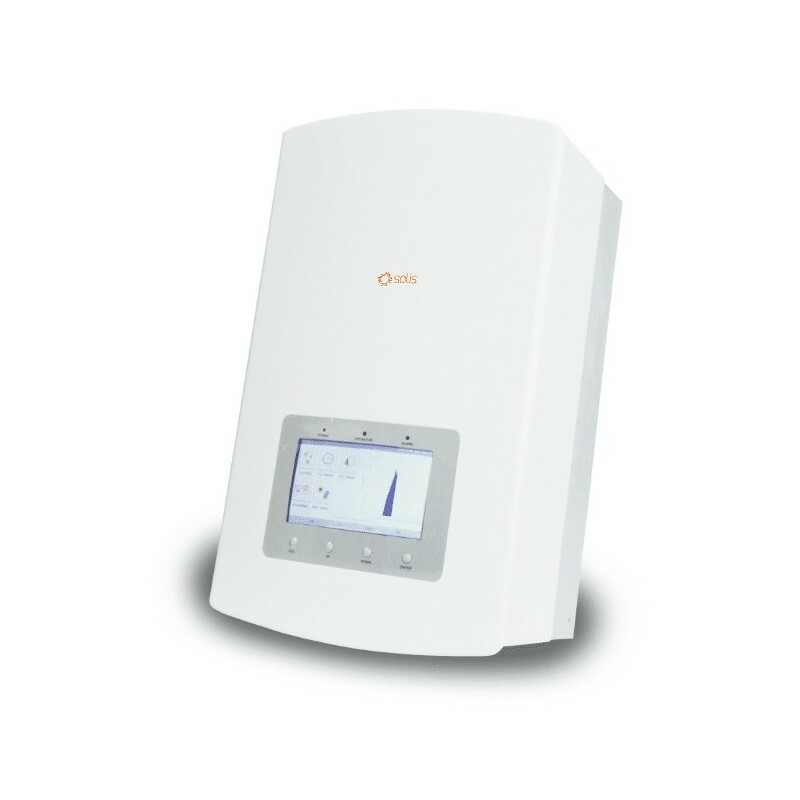 Solis Hybrid PV and Storage inverter. Hi Eben. 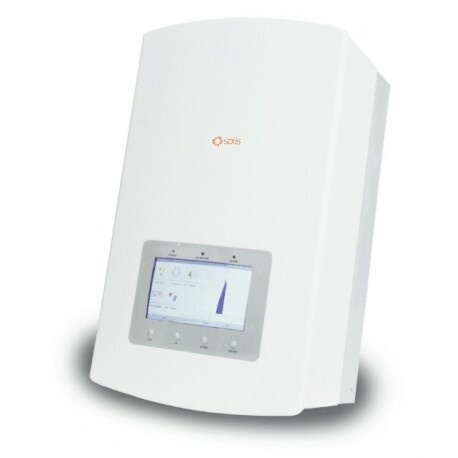 We have this product in the quantities and the price as indicated above.